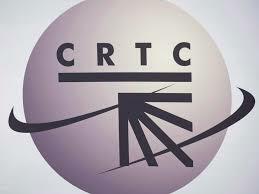 The Canadian Radio-television and Telecommunications Commission (CRTC) has formally filed a preliminary submission to the panel responsible for reviewing the country’s broadcasting and telecommunications laws. The Commission’s use of the phrase “optimizing” is explained by its belief that “varying degrees of competition” have already been introduced to Canada’s telecom market. The submission filed by Canada’s telecom watchdog also outlined recommendations for changes to Canada’s broadcasting framework, referencing points raised in the Commission’s May 2018 programming distribution report.